Technology is constantly changing the way we live, making simple chores more streamlined. Automatic locks, digital thermostats, and even electronic doggie doors are making daily life easier while giving homeowners peace of mind. Electronic dog doors in Orange County, CA, can help busy homeowners provide for their animal’s needs even when they aren’t home. Keep reading to learn more from Danjo Windows and Doors. An electronic pet door is similar to an automatic sliding door you’ve probably encountered at your local grocery store or bank, but these doors are specifically designed for your four-legged friends. 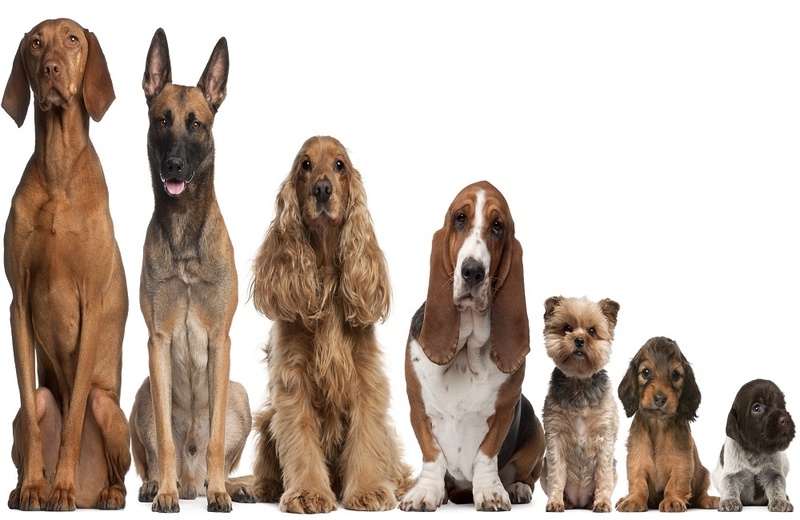 There are a few different types of electronic pet door depending on your budget, where you want it, and the animal. Some automatic doors are activated by a switch or a button that unlocks the door. All your animal has to do it push through the opening. The unlock mechanism gives you the power to control when your animal can go outside or come in. Some models can be controlled via smartphone, allowing you to program the door to open and close when you’re not at home. Advanced door models use microchip and sensor technology to activate. Your pet wears a special collar with a microchip that triggers the door when they get close to it. You can also program the door to respond to your pet's internal microchip. If you’re away from home for most of the day, your animal can come and go as they please. Pet doors are convenient for busy pet owners who are away from home. 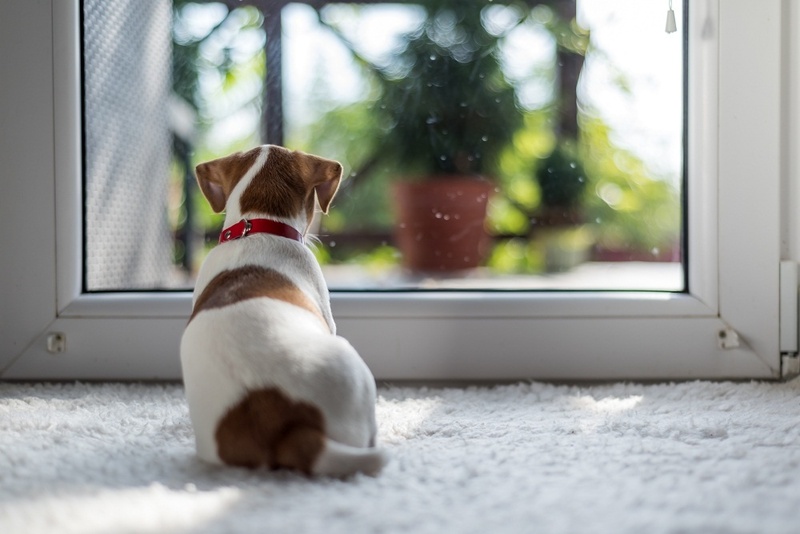 For homeowners with mobility issues, a pet door means that their animal can take care of its needs without the homeowner opening the door for them. If you have an enclosed backyard, consider putting an electronic door on your back door. Program your door to lock at night time to prevent unwanted houseguest like raccoons or rodents. A traditional flap-style doggie door can’t control what enters your home, which can be dangerous unless you block the door before you go to bed. An electronic door lets you control when and how the door is used. It also helps reduce heating and cooling loss because automatic doors conform to their frame, creating an airtight seal against the elements. You have several options when it comes to installing an electronic pet door. Doors can be installed directly into an existing door, a sliding glass door, or in a wall. The final location will ultimately depend on your home’s layout and your pet’s routine. More homeowners choose the wall installation option in case they need to replace a door later. This is something to consider when you think about your dog door installation in Orange County, CA. Contact the professionals at Danjo Windows and Doors for your custom door consultation.